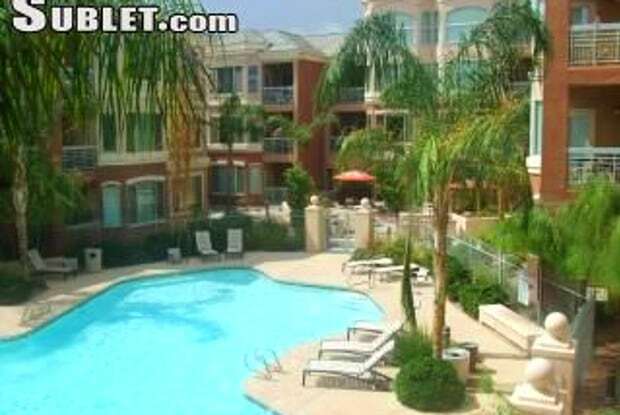 Spacious, bright, fully furnished 1bedroom 1bath corporate housing or vacation rental condo. Master bedroom with queen size bed and large walk-in closet. Queen size sleeper sofa in living room. Ceiling fans add extra comfort. 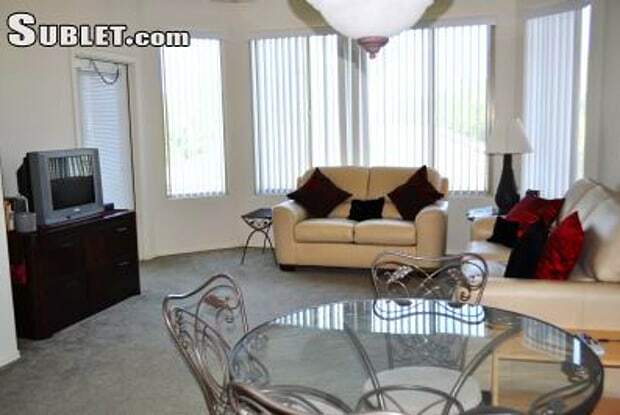 Fully furnished kitchen with microwave, dishwasher, coffee pot, toaster, dishes, pots and pans. Laundry room with full sized washer & dryer, ironing board and iron. Attached one car garage. 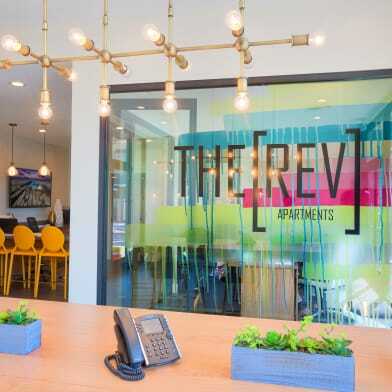 Enjoy corporate housing that includes TV, WIFI, linens, hair dryer, and more. Easy walk to Arizona State University; across from Tempe Beach Park and Tempe Center for the Arts. Minutes to Gammage Auditorium and Papago Park. 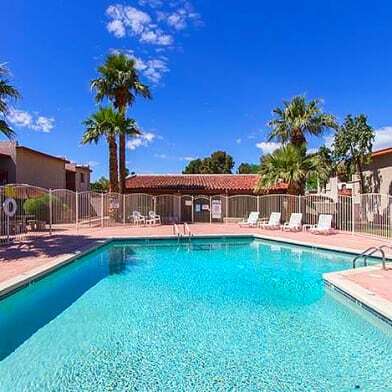 Centrally located, convenient access to all the sites and cities in the Valley of the Sun. 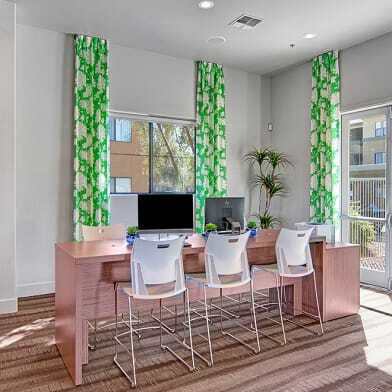 Major cross streets Rio Salado Parkway and Mill Ave. Less than 10 minutes to Sky Harbor Airport. 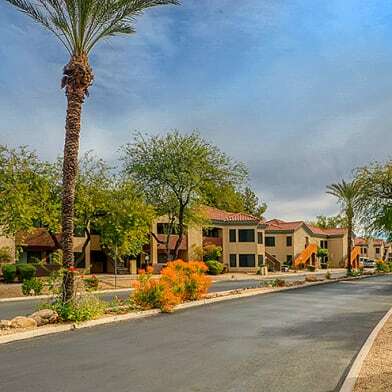 Half mile south of the 202, under three miles to Interstate 10, the 101 and 60 freeways, all providing quick access to Scottsdale, Phoenix, Mesa, and Gilbert. 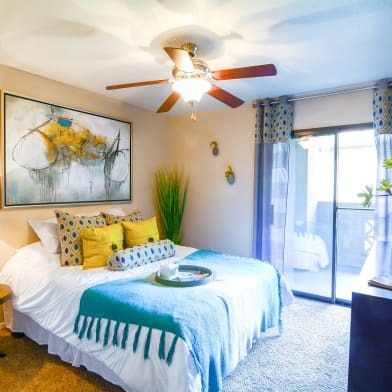 Have a question for 435 435 W. Rio Salado?